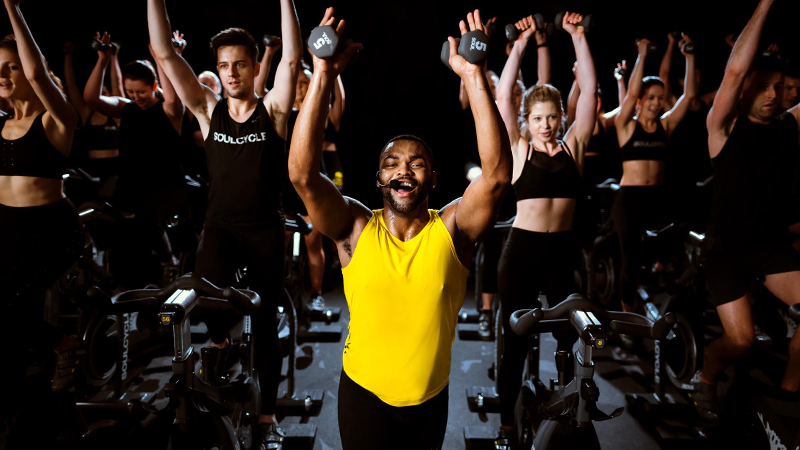 ith brand new SOUL retail collections launching at the start of every month, our riders know there's never any need to sacrifice style for sweat. 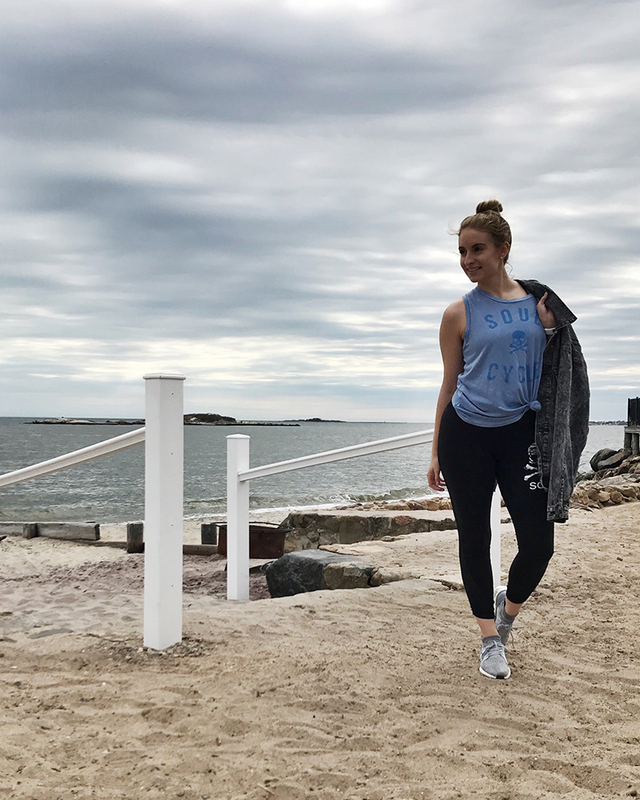 We asked some of the most social media–savvy members of our pack to share their secrets for capturing these picture-perfect activewear looks! Inspired? 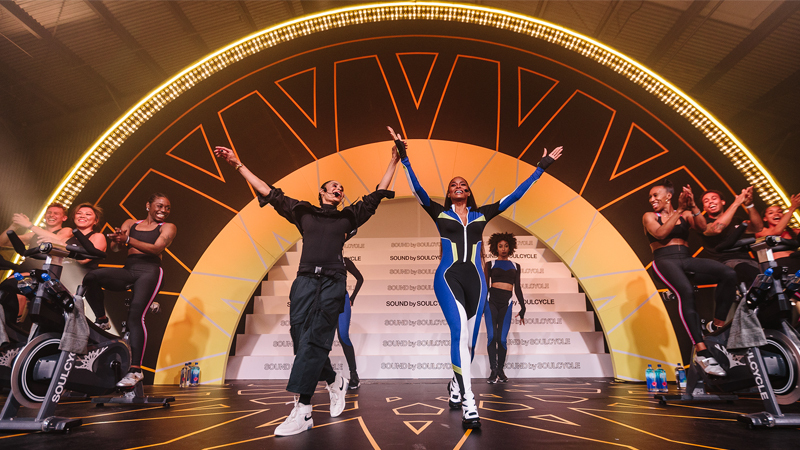 Tag your posts with #SOULstyle and you could be featured on our site or in a future email... we can't wait to see you looking fierce and strong. 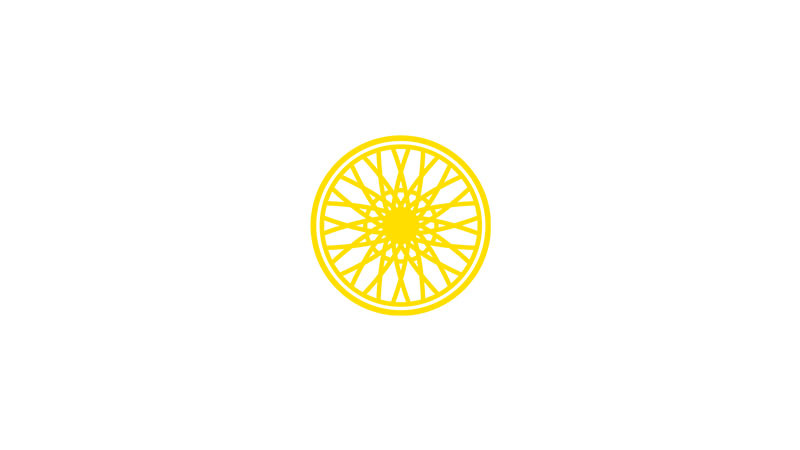 For this Williamsburg and downtown Manhattan rider, it's all about using real sunshine to complement her athletic style. "I try to use natural light when capturing any moment, and always make sure to take at least 10 photos so I can have plenty to play with when editing them." 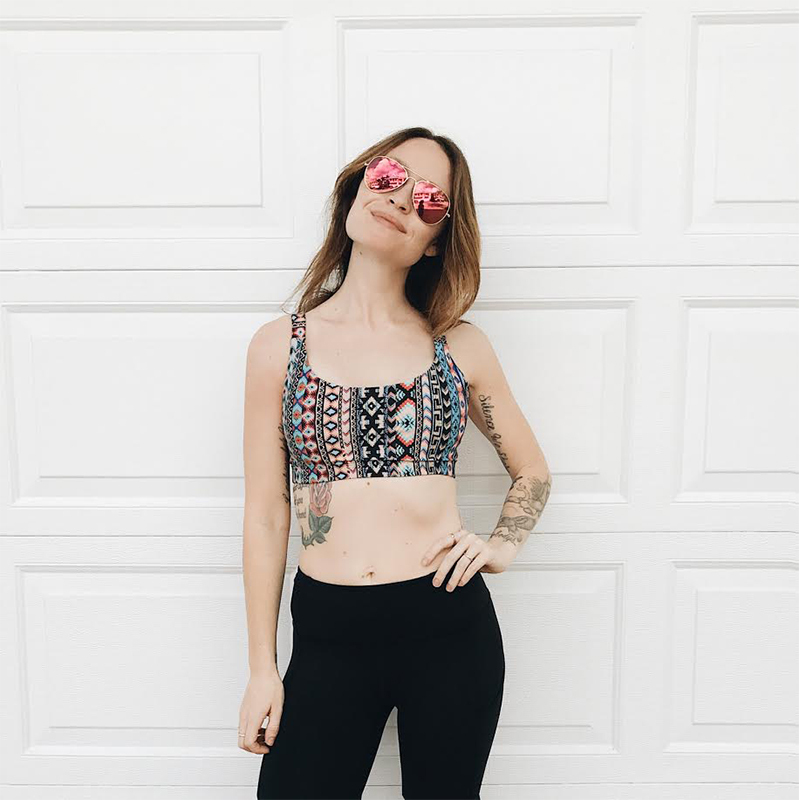 says SARITA WALSH (@saaareeee), seen here in our Open Heart Bra. Brooklyn rider ANA FRITSCH (@luckypennyblog) knows that you're never fully dressed without a pair of killer shades. "I'm a busy mom, so being able to wear my SOUL clothes out and about during the day and still look put-together before I take my evening class is essential," she says. "I always pair my favorite SOUL leggings with some mirrored aviators, a leather jacket, and a long sleeve shirt tied around my waist." Ana rocks reflective pink aviators with her Friendship Sunray Bra above! Sometimes getting the perfect shot means daring to venture outdoors! NYC rider SARAH KOENIG (@sarahekoenig) escaped the city to flaunt her Chambray Wash Muscle Tank. "Try multiple backgrounds — plain walls, patterns landscapes, etc. You never know what will end up looking best with your outfit!" 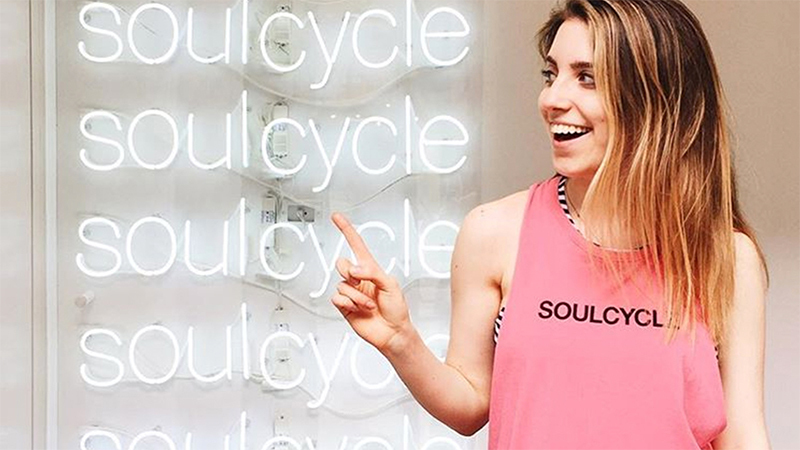 Chicago rider ADDIE MARTANOVIC (@chickpeainthecity) wears the #SOULstyle pieces that she feels best in, like this Twist Back Tank. "[When] I feel most comfortable, that shows in my facial expressions and body language. That emotion only translates into incredible energy in and out of the studio!" What inspires your inner rockstar/legend/warrior? Wear (and capture yourself in) that! 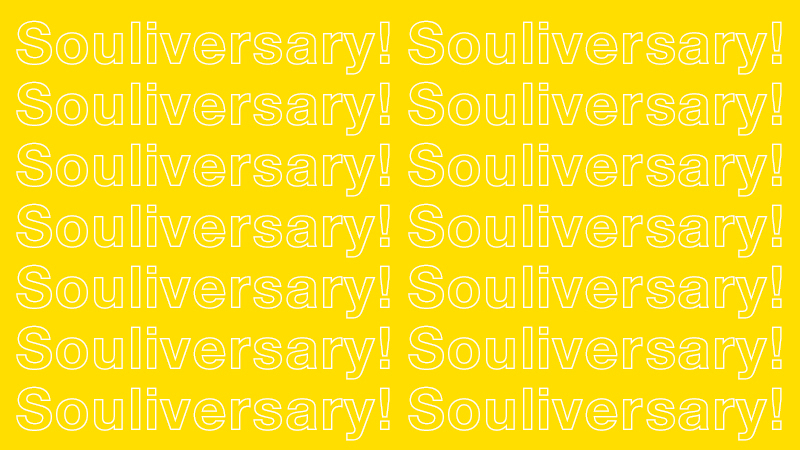 How are you rocking your fave SOUL gear? Tag your pics with #SOULstyle to share with our community — and don’t forget to check out the April retail collection, available in studios and online!